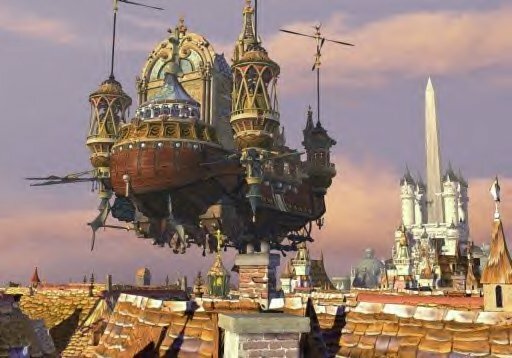 Final Fantasy IX ranks number two on my list for a myriad of reasons. First of all, it was my gateway Final Fantasy experience, along with being the first game I owned for a Playstation console. Second, it was the first game I put 60+ hours into without blinking an eye. These positives just scratch the surface of the numerous positives to an epic RPG experience. Final Fantasy IX (or FFIX) was a story full of betrayal, love, anger, crazy villians, sad moments, and great writing. With every plot twist came a new emotion which was drawn out of me. When I first played this game in the Early 2000’s I was relatively new to the RPG genre, so the emotions felt new each time. The writing was well done, and went back and forth between humorous situations and serious dialogue. The CGI was ahead of its time. The characters also gave the game its charm as MOST characters really added an element to the story. There are a few characters who don’t add much to the story, but make up for it with versatility and strength in combat. Zidane, the main character, is introduced as a mischevious theif who falls for Princess Garnet early in the story. As the story progresses his character fleshes out from a guy in love to a hero with strong convitctions and a deep love for his comrades. The gameplay is quite “standard-fare” for a JRPG but that’s not necessarily a bad thing. 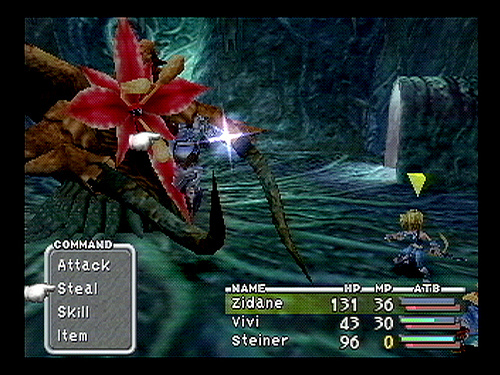 Most of the time is spent controlling Zidane and other party members in the world, while the rest of the time is devoted to a turn based “Active Time Battle” system. Random encounters are the staple of entering combat which thankfully appears to be a rarity in RPGs these days. Combat is fluid, fast paced, and can get quite tricky depending on how you like to play the game. There are some bosses which gave me a ton of trouble, but did a good job in adding to the satisfaction of progressing in the game. Watch out. This plant means business. FFIX has everything a die hard JRPG fan looks for in a gaming experience. The game has aged well in its 12 years of life, and is still comparable to many RPGs on the market today. 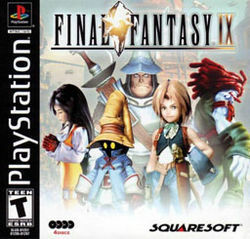 If you enjoy JRPGs and haven’t been able to enjoy this masterpiece, do yourself a favor; find this game an immerse yourself in the world of Terra and FFIX.